“To realize that all your life—you know, all your love, all your hate, all your memory, all your pain—it was all the same thing. It was all the same dream. A dream that you had inside a locked room. A dream about being a person. 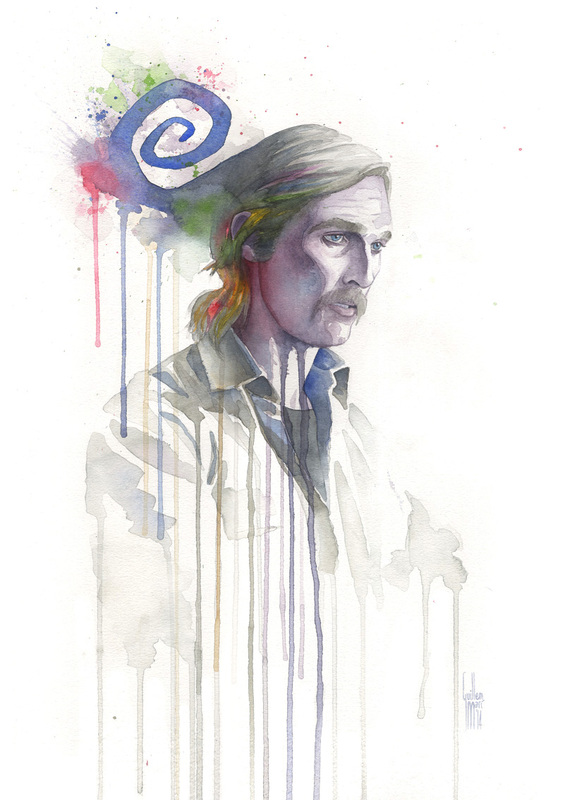 And like a lot of dreams there’s a monster at the end of it.” .-Rust Cohle.